Learn to code, build circuits, work with computer hardware and software, and create cool projects. Learn to program robots you build, use sensors and motors to create cool projects. This program is designed to serve incoming Kinder through 6th grade students in a safe and positive environment. 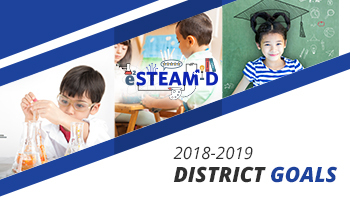 The program is designed to include academic, performing arts, STEM, enrichment, and good character traits component for all children, as well as to serve the parents and community. Snack will be provided. Program Hours: 7:45 a.m. – 5:00 p.m.